i thought that pitch before the strikeout to jeter was a strike, but the ump had been inconsistent all night. . .and it’s jeter. i think valverde is smoke and mirrors, but that really good weed smoke and the disney funhouse mirrors. 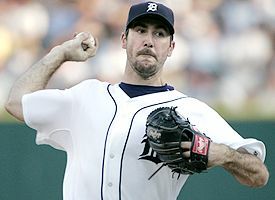 i think verlander is quite literally amazing. first inning throwing 94mph, by the 8th he threw five 100+ in a row. and his CURVEBALL was checking in at 89.
i think cabrera is a fatass that was born to hit. think manny, but in even worse shape. i think cc is a workhorse, and almost akin to eli manning in that he beats the bad teams like he should but just isn’t REALLY elite. that said, i love the guy and think he’s still a top ten pitcher. i think jim leyland is a DAMN good manager. i think granderson has a disgusting approach/swing but is still a fine player. literally ugly to watch, though. i think teixiera is even more pronounced than cc in his disparity against good teams & bad teams. .162 batting average in 25 postseason games with yankees! 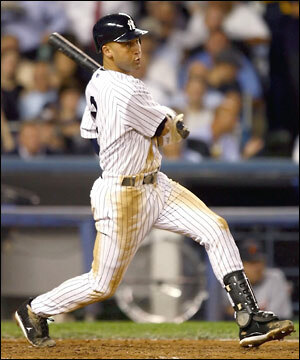 i think a-rod has to be the most frustrating player for a yankee fan. he’s good, so good, and has ‘just’ enough clutch moments to completely NOT hate for being so lackluster the majority of the time. i think girardi is a good manager for a season, not necessarily a postseason. i think its awesome that the yankee season comes down to aj burnett. i think that burnett wins tonight, and the yankees still win in 5.